The benefit of this concrete application is high in early compressive strength. Compressive strength of 240 kilogram per square centimeter, in unit of cube specimen can be gained within 8 hours after mixing. This type of concrete is suitable for road repair work or any concrete construction work that requires early strength. 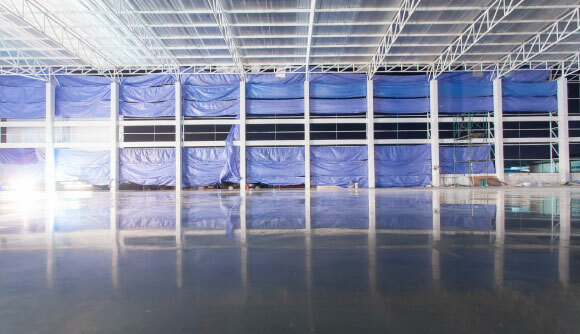 is a perfect combination of concrete technology and construction technique for industrial concrete floor. NSEE Floor Solution offers higher abrasive resistance, smooth surface and excellent floor flatness. is a cutting-edge material and construction technology. 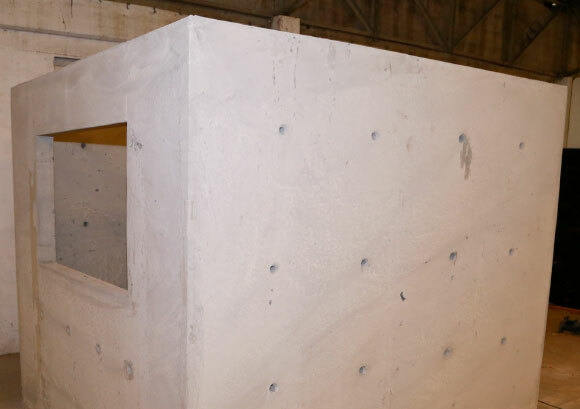 The light weight mortar, Cellular Light Weight Technology, offers a higher compressive strength of wall, better sound insulation and better heat insulation. Contractor could get a higher productivity, 300 – 500 square meters of wall per day. INSEE Wall Solution could save a construction time more than 30% compare to a traditional bricklaying wall. The product and construction service are under SCCC’s control. is a co-research between Siam City Cement Public Company Limited and Thailand Institute of Nuclear Technology (Public Organization). The Nuclear Radiation Reactive Shield Concrete, with high specific gravity material technology, can prevent the Neutron and Gamma rays in the process. This special concrete can be used for X-Ray unit in a hospital and other laboratories that might explode to Neutron and Gamma rays in process. 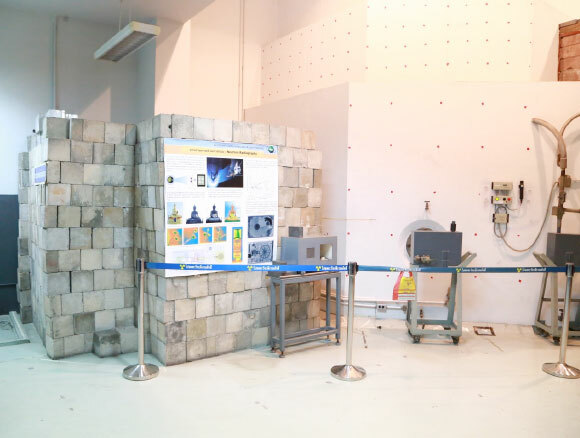 Nuclear Radiation Reactive Shield Concrete allows the wall structure to be thinner than conventional concrete wall.